Project Citizen is a curricular program for upper elementary and middle grade students that promotes competent and responsible participation in local and state government. The program helps young people learn how to monitor and influence public policy. exciting for both students and teachers. Civics Action Project helps students identify an issue or problem that matters to them, connect it to public policy, then take “civic actions” to try to impact their selected issue/problem. 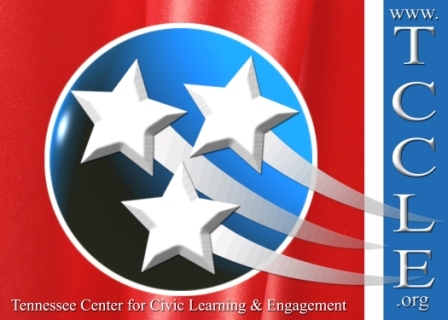 iCivics, a leading education technology focused on critical civics education skills, has just begun an exciting new partnership with the Tennessee Center for Civic Learning and Engagement. As an authorized iCivics training center the Tennessee Center for Civics Learning and Engagements provides teacher training in iCivics materials. 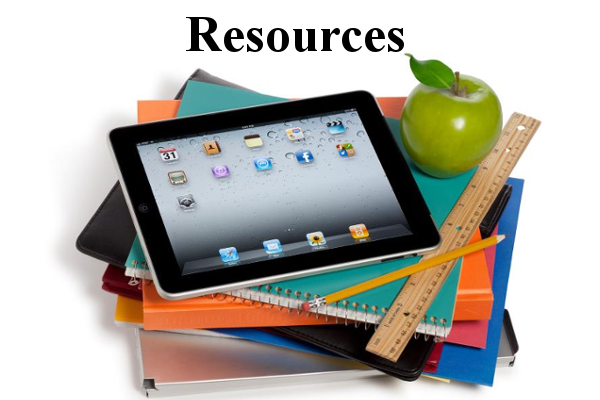 Check out our civics education related resources. The is constantly being updated, so check back frequently. If you have a resource you would like us to add, please contact us. 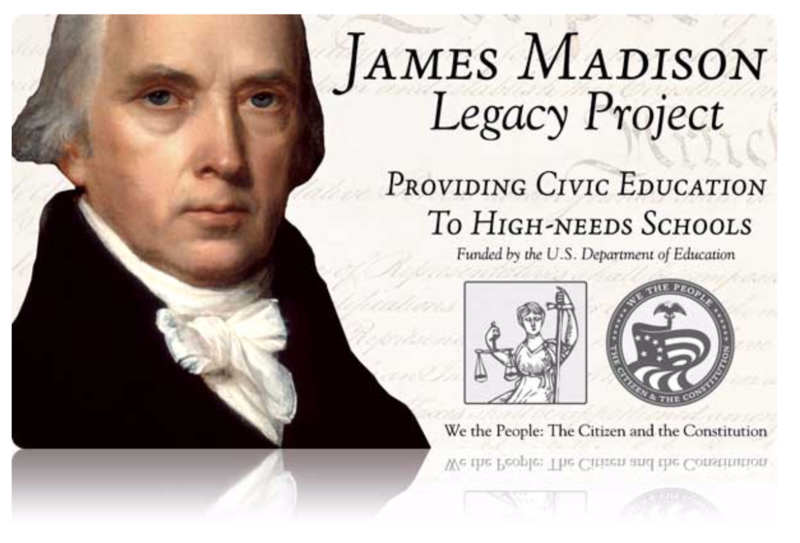 The James Madison Legacy Program provides high-quality professional development to civics and government teachers throughout the United States.